The minor who managed to escape from Deoria's Ma Vinshyavasini shelter home in Uttar Pradesh revealed chilling details on Thursday. The 10-year-old girl told police that the shelter house was like a prison to them and they were locked in a room. She said that they were only allowed to come out when any car comes to take them. 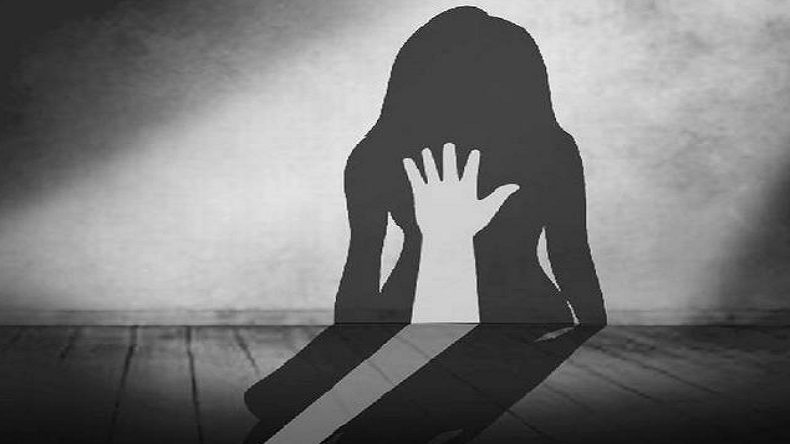 A 10-year-old girl, who managed to escape from Deoria’s Ma Vinshyavasini shelter home revealed some chilling details on Thursday. The minor told police that girls between 5 to 15 year were kept in a room and never allowed to come. She said that they were only allowed to come out when any car comes to take them. “Some of the girls used to be taken away in cars that were parked outside and would be brought back the next day,” she tells the police. The investigating officers confirmed the information from the nearby shopkeepers, who said yes to the information but at the same time said that they never saw any suspicious activity. “Cars would come in the evening, but I was not aware of the purpose,” a local resident to police. Another resident said that there were no suspicious activities so it never crossed their minds that why cars came and where they went. A few days ago, the case of rapes at UP’s Deoria had come to light. The matter was highlighted after a few of the girls at the shelter home alleged sexual harassment. Following the complaints and allegation, police arrested shelter home director Girija Tripathi and her husband, Mohan Tripathi. As per the reports, 24 girls were rescued from the shelter home but 18 girls are said to be missing.